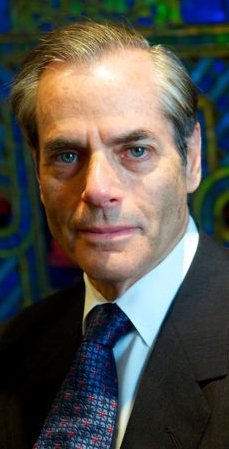 The World Union for Progressive Judaism (WUPJ) has announced that Rabbi Stephen Lewis Fuchs will be leaving his post as President, effective October 2012.Rabbi Fuchs will undergo major heart surgery in the United States in the last week of November. The prognosis for success is good, and he will be in our thoughts and prayers.The World Union said that Rabbi Fuchs has made significant contributions to the WUPJ over the past year and a half of his tenure has president. Along with his wife Vickie he has visited more than 65 communities around the world sharing the story and the work of the organization. Fundraising from diverse regions worldwide is expected to be an even greater priority for the WUPJ and a team comprising members of the Management Committee and Executive Board will convene soon to review the World Unionâ€™s future organizational structure. relinquishing his post. Rabbi Fuchs visited South Africa to attend our 80th birthday conference in June, where he made a deep impression as a committed and eloquent advocate for Progressive Judaism.